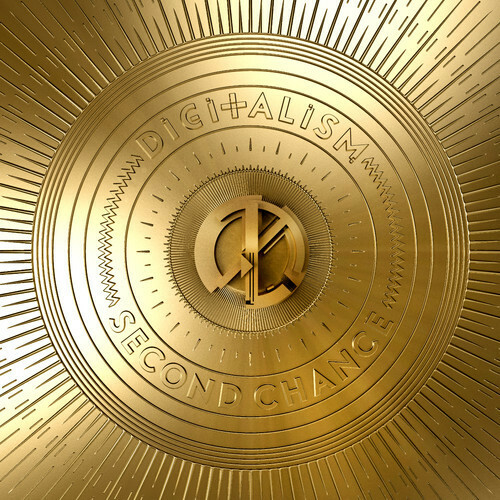 Back in October, Digitalism shared a lovely little radio edit of a new track titled “Second Chance.“ Today they finally premiered the original with the folks over at Mixmag and we have to say that we are definitely hooked. They just know how to build addictive and anthemic chords that imprint themselves onto your memory. This track is classic Digitalism, beautiful melodies with electronic edge and pop sensibilities that translate very well from big room acoustics to headphones on a bike ride. It has that irresistible energy and euphoria that people think of when they think of summer. The track also features vocals from the duo’s very own Jens Moelle. Dive in below. Be on the lookout for the release coming soon!